Our team at Cliftonville possess advanced training in implant treatment and techniques and we are recognised for our reliability and innovation. We are always investing in state-of-art technology and put together a tailored treatment plan suited to your exact needs and budget and can also offer CEREC same-day crowns treatment once your implant has healed. The system we use here in Northampton, Nobel Biocare is the world leader in dental implants who have carried out more research into innovating dental implants than any other major dental implant companies. We like out patients to feel in control of their treatment and as a way of achieving this we have also invested in an intra-oral camera, allowing you to see what is happening in your mouth so you can understand the steps your teeth go through before, during and after treatment. Having a dental implant is life-changing, restoring function and aesthetic to 100% – they are widely considered to be the best type of restoration available for a missing tooth. Traditional crowns require at least two appointments as the impressions have to be sent off-site to be used to create your crown. 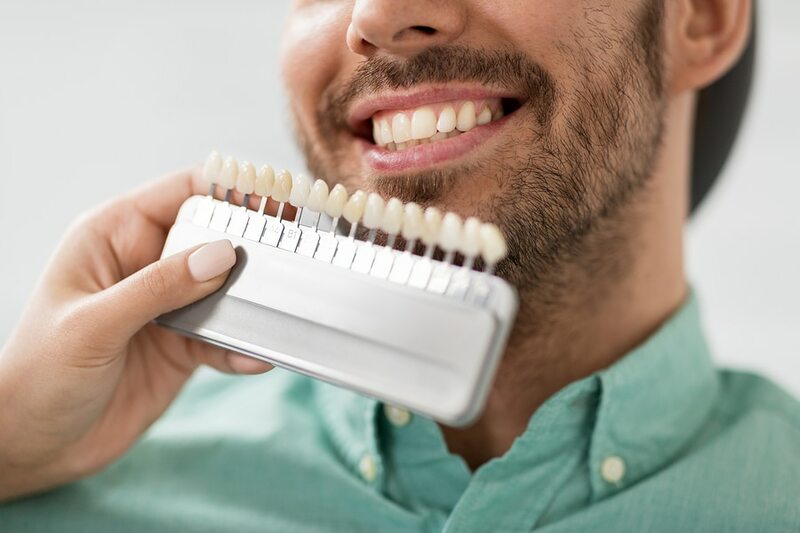 By contrast, CEREC uses a computerised system that allows us to take digital impressions of your teeth that are used in-practice on the day to create your porcelain crown. The use of digital impressions makes the whole process easier for patient and dentist alike; alginate (traditional impressions) use the notorious gloopy impression material that makes it difficult for a dentist to get an exact impression first time around, not to mention the discomfort that the patient has to put up with – many people experience a gag reflex. As digital impressions are a simple scan of the teeth, time is saved and the experience is hassle-free for the patient. CEREC crowns have a 95.5% success rate after 9 years and are made in the image of your smile. We will take factors such as your skin, eye and tooth shade into account to give the most authentic look possible. If you would like to visit us for a free dental implants consultation, please do not hesitate to get in touch with us.